Incredible sensations that you will feel during this procedure, it is simply impossible to forget. 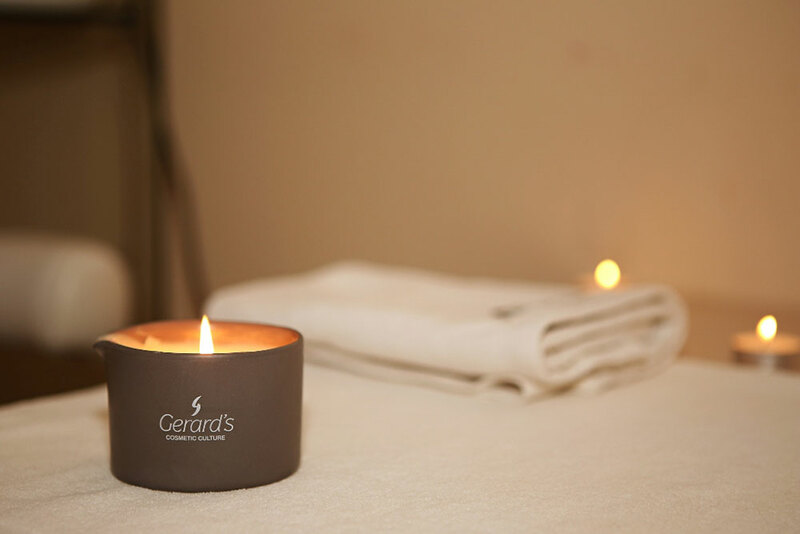 The technique of massage with oil-candle is borrowed from Ayurveda — traditional Indian medicine. This teaching is based on the harmony of mind and body. This spa treatment will give you serenity and calmness. How is the aroma-candle massage given? It’s easy to guess that the main highlight of the ritual is an aroma candle. Our SPA-center uses only the best cosmetics from world-renowned brands. In this procedure, the candle of the French company Yon-Ka is used. It is made entirely of natural ingredients: Shea butter, Carapa guianensis seed oil, petit grain essential oils, lavender and verbena. Before the start of the session, the candle is lit for several minutes, so that the heat of the fire melts the natural wax and oils. After this precious ingredients are put on the hands of the master and the body of the guest. Don’t be afraid of burns: massage candles melt at low temperature. You will feel pleasant warmth, which will give your body a tender, fragrant balm. This ritual will give you new tactile sensations, which cannot be compared with anything that you’ve experienced before. The combination of aroma oils will help relieve emotional tension, provide harmony of the soul and body, as required by Ayurveda. Often this massage is used as a therapy for headaches and insomnia, because it allows you to relax as much as possible and remove the psychological tension. The benefit of such a massage is not limited to unique emotions. Valuable oils that play a key role in the procedure have many useful properties. They perfectly moisturize the skin; restore its elasticity and youth. And in the cold season, massage helps to cope with low temperatures.